The network of rivers, streams and wetlands is rather easily accessed by boats making it a popular way of exploring the area. However boating in these waters is a task for the skilled and it is recommended to take a course or go on a guided tour. 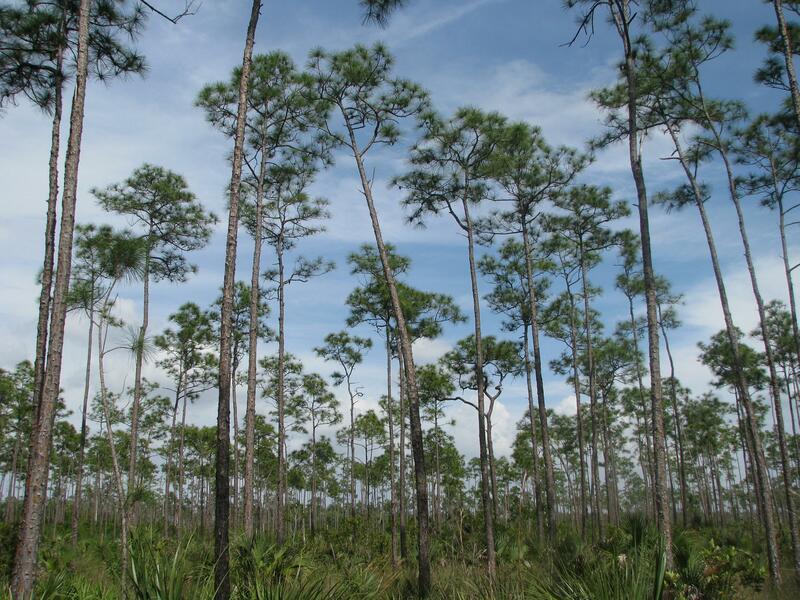 The everglades offers also loads of other possibilities for outdoor activities such as canoeing, hiking, biking, bird watching, fishing or simply taking part to the numerous guided tours organized by different companies for different interests. See more about the tours from the links below. 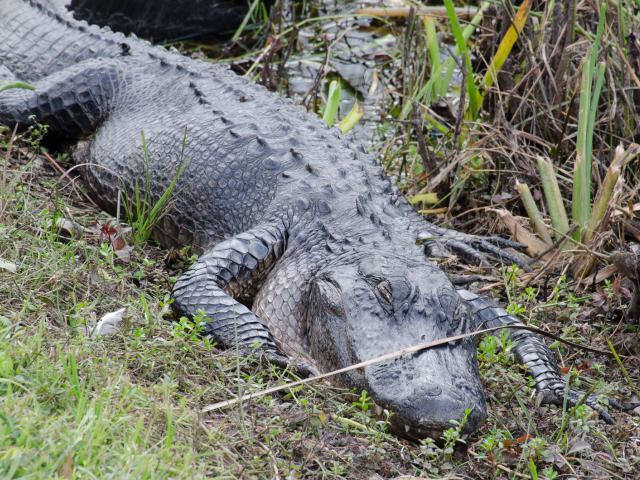 Everglades National Park provides important habitat for numerous rare and endangered species like the manatee, American crocodile, and the elusive Florida panther. The Florida panther is one of the most endangered species in the world with around 50 of them living in the Everglades. 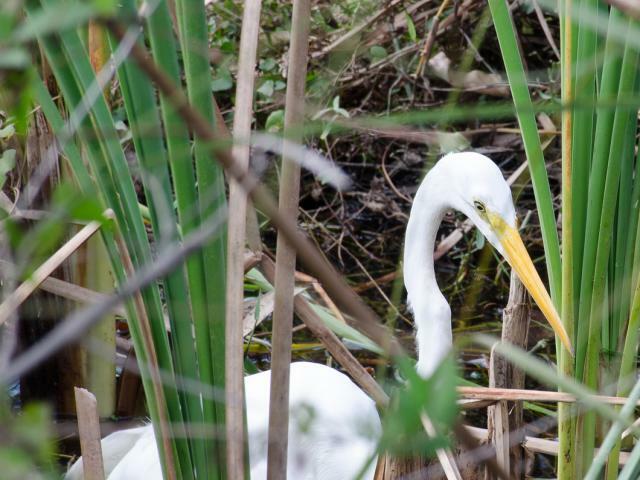 Apart from the endangered species Everglades is home to alligators, turtles, deers, grey-foxes, marsh rabbits and an incredible variety of birds and other smaller animals. There are 3 ways to access the park by car. The main entrance (Ernest Coe Visitor Center) located in Homestead, Florida connects visitors to the Royal Palm Area and the Flamingo Area of Everglades National Park. The Shark Valley entrance is located in Miami, Florida and the Gulf Coast Entrance is located in Everglades City. 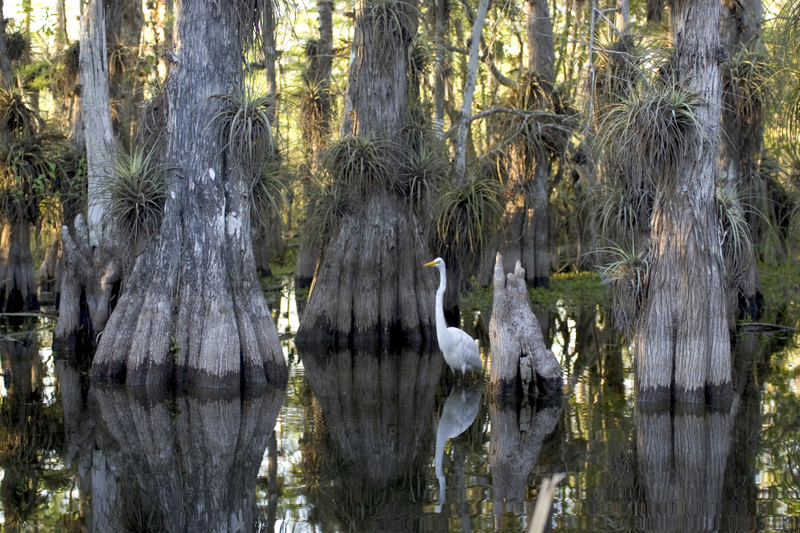 The main entrance of the Everglades National Park is located at 40001 State Rd 9336 Homestead, FL 33034. This marker is placed right there. The entrance for pedestrians and cyclists is 5$, while for a private vehicle, it costs 10$.